Our theme for the Weekly Photo Challenge this week is: Reward. Our instructions: What does reward mean to you? 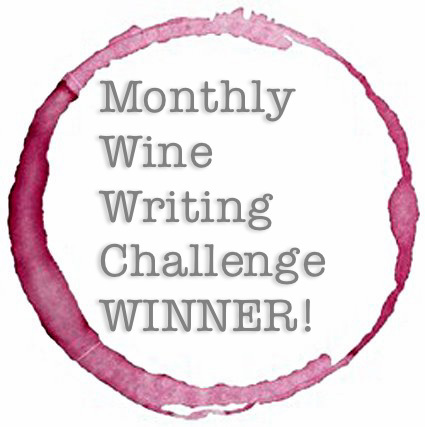 I write a wine blog, so you probably don’t have to do any mental gymnastics to figure out what reward means to me. A glass of wine — that’s the pot of gold at the end of my rainbow! A glass of wine makes for a pretty boring photograph, though (unless you photograph it on top of Mt. Everest, then you have a badass photo). But from the inside of my Virginia house? Y-A-W-N. 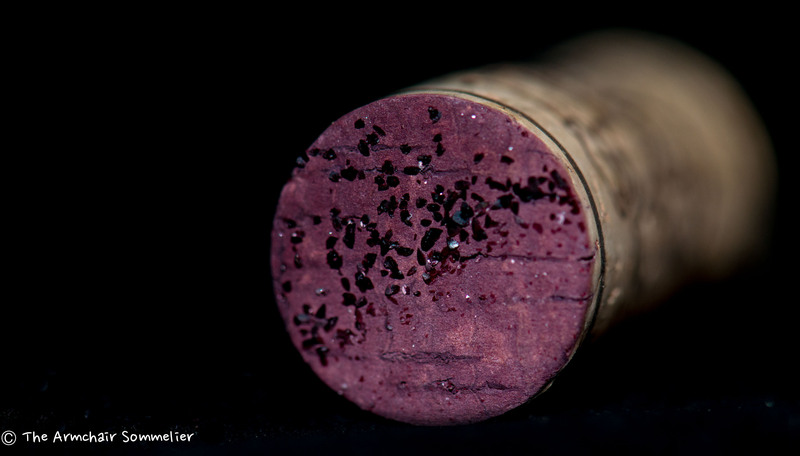 So, I decided to break out my macro lens and take a few shots of wine corks, something I have in gross abundance here at Casa Armchair Sommelier (I never throw away a wine cork — unless it’s a synthetic cork, those belong in the trash). While sifting through some of my corks, I found this one with some wine diamonds still attached, and I thought it might make an interesting photo. What the heck are wine diamonds? Wine diamonds are actually tartrate crystals, it’s just easier (unless you’re a chemistry teacher) to remember wine diamonds. They’re totally harmless, don’t affect taste, and (bonus!) they’re really pretty. 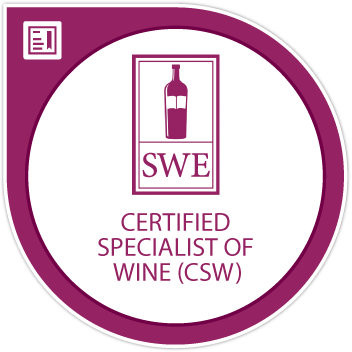 Wine diamonds occur when potassium and tartaric acid (both found naturally in grapes) bind together. If you want to know how and why they bind together, you’ll have to find a chemistry teacher (chemistry and I parted ways a loooong time ago). Fun Fact: The scientific name for tartrate crystals is potassium bitartrate, aka, cream of tartar (yep, the secret ingredient in snickerdoodles). I hope everyone has a rewarding Friday! Great photo! I, too, love to dabble in photography and have really appreciated following along with your recent photography focused exploits. I don’t have a good macro lens in my arsenal. Did you use the Nikon 105mm prime? Any thoughts or recommendations on lens choices in the macro arena? Thank you! I do use the Nikon 105mm prime, and I absolutely LOVE it!! I’m still on a learning curve with macro, but it sure is a fun one! Nikon has macro lenses that are less expensive (and WAY more expensive) than the 105mm, but I’ve been very happy with that purchase. Next for me: wide-angle lens! Cheers!! Thanks so much for the info! I look forward to seeing your next photo adventures. Cheers to you, too! Love the picture! Happy Friday! Thanks, Anatoli! And it goes without saying . . . tasty wine, please!! Cheers!